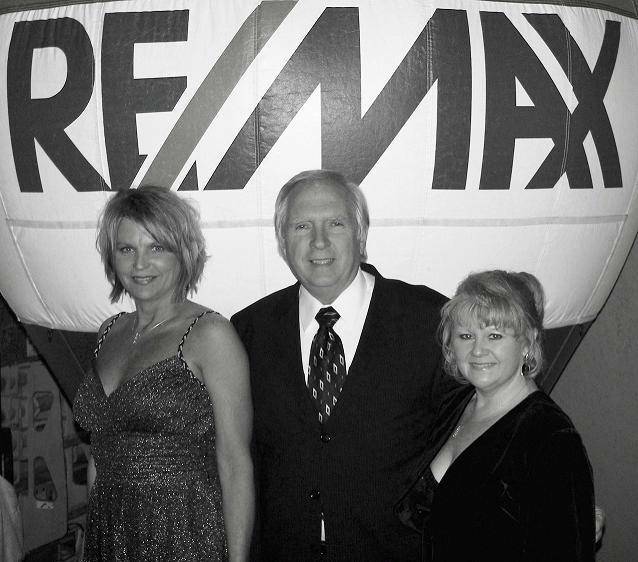 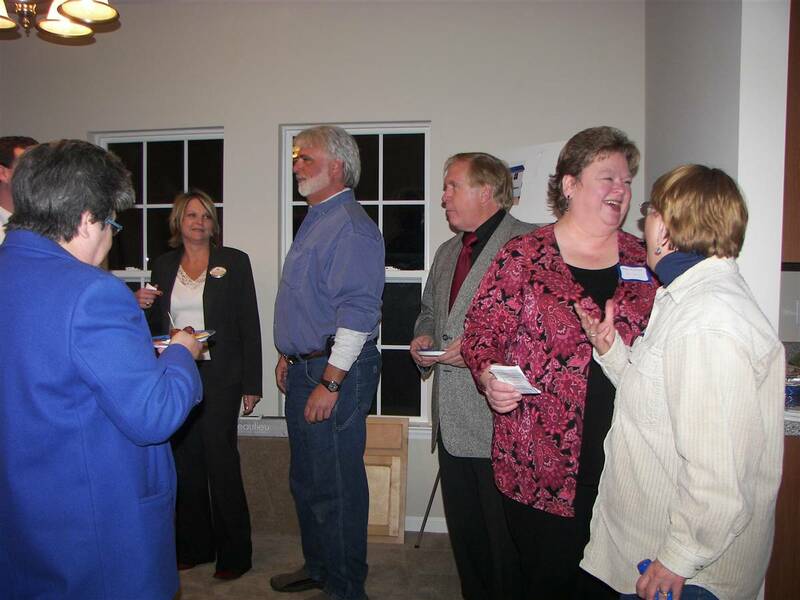 RE/MAX Brokers attend 35th Anniversary Celebration and Awards Dinner in Charlotte. 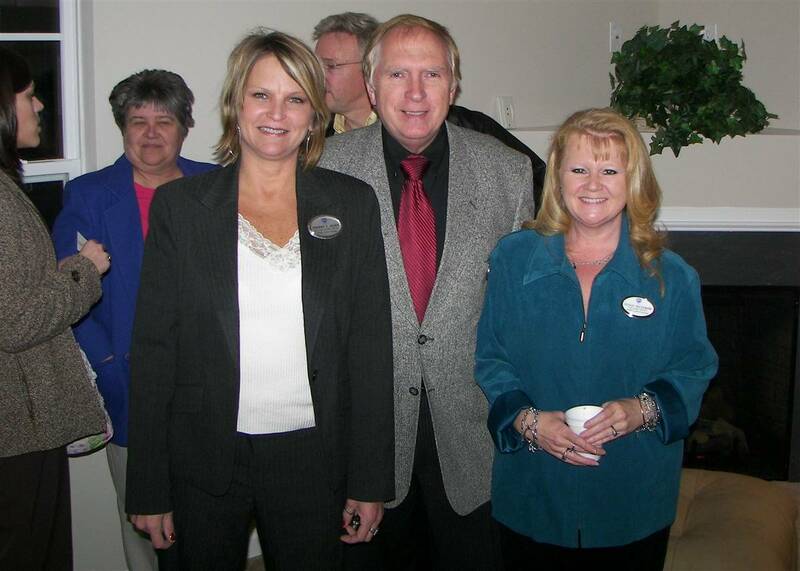 Sherry Allen, Lonnie West, and Susan Dowd Wustrow of Siler City were guest of RE/MAX of the Carolinas at the Charlotte Convention Center on Saturday February 23, 2008 where Sherry Allen. 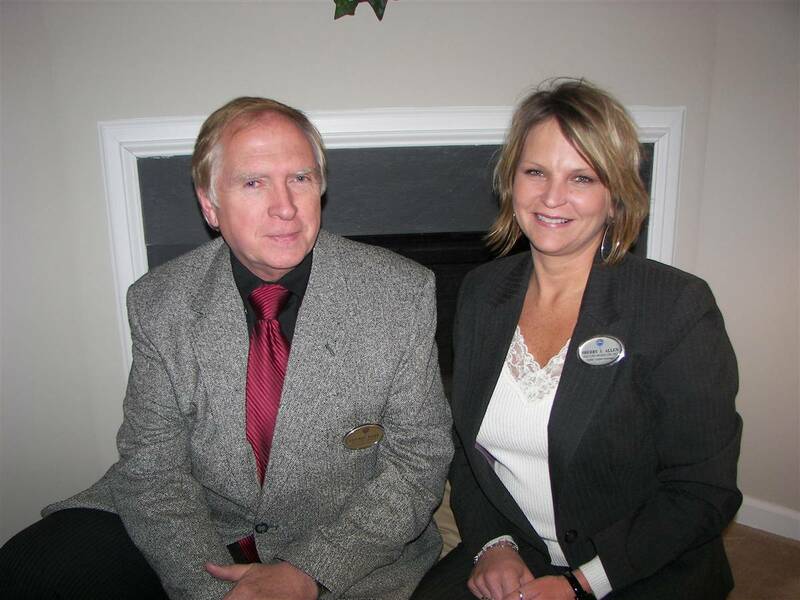 Broker-in-Charge of the Siler City office, was recognized for the 7th consecutive year as a member of the RE/MAX 100% Club.